Philip Freelon is a renowned architect who served as the lead designer for the Stone Center as well as the Smithsonian National Museum of African American History and Culture. Pierce Freelon is a musician and social entrepreneur who founded Blackspace and ran for Mayor of Durham in 2017. These two visionary leaders will discuss past and present challenges and opportunities in the struggle to create spaces for creative expression and social justice, and Renee Alexander Craft will lead the conversation. This event, co-sponsored by the Sonja Haynes Stone Center for Black Culture and History, is free and open to the public. Free parking is available after 5:00 pm in the Bell Tower parking deck. Award-winning poet, author, and creative writing professor Joseph Bathanti will deliver the 2016 Charleston Lecture in Southern Affairs, titled “Alma Stone Williams: Black Mountain College’s First Black Student.” This lecture will be held in the Pleasants Room in Wilson Library. In 1944, Alma Stone Williams, an African American musician from Atlanta, Georgia, attended Black Mountain College for its eleven-week summer session. 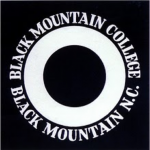 She already held degrees from Atlanta University and Spelman College (where she had graduated as valedictorian), but that summer she became the first black student to attend Black Mountain College. This occurred ten years before Brown vs. Board of Education and twelve years before Autherine Lucy, another African American woman, matriculated in 1956 at the University of Alabama for a mere three days. While Lucy is generally credited as the first African American student to attend an all-white college in the Jim Crow South, it appears that Williams initially cracked that barrier. After Black Mountain College, Williams attended Julliard on a Rosenwald Fellowship, then launched a distinguished career as a musician, professor, and community leader. 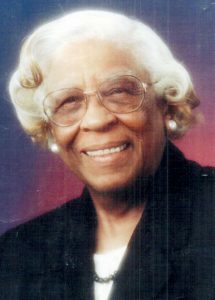 For a woman of her singular importance, over a broad spectrum of disciplines–including African American Studies, Cultural Studies, Sociology, and Women’s Studies–she has often been overlooked and remains a well-kept secret. Joseph Bathanti teaches English and Creative Writing at Appalachian State University. He is the author of nine poetry collections, three novels, a short story collection, and a book of nonfiction essays, and he served as Poet Laureate of North Carolina from 2012-2014. Among many other honors, he has twice received the Roanoke Chowan Prize, awarded by the NC Literary & Historical Association for the best book of poetry in a given year. His latest collection, The Thirteenth Sunday After Pentecost, was recently published by LSU Press. 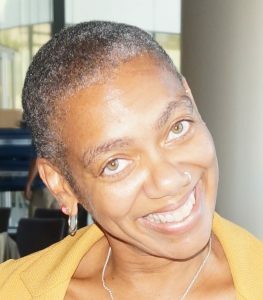 Through a blending of prose and poetics and historical and contemporary times, Dr. Rhonda Y. Williams will bear witness to the representations, politics, and activist campaigns that expose the tragic everydayness of inequality, as well as the entrenched regimes of injustice that continue to impact black life and existence in the United States. From poverty and the increasing wealth gap, to redlining and predatory loans, to redevelopment and gentrification, to police brutality and the criminal justice system, to #BlackLivesMatter and #SayHerName, the limits of democracy and the workings of power stand exposed. This lecture ponders, in the prophetic thinking of James Baldwin and the activism of Ella Baker: By whose lives do we judge democracy, and what roles must the people play? Dr. Williams is an Associate Professor of History as well as the founder and director of the Social Justice Institute at Case Western Reserve University. She is the author of Concrete Demands: The Search for Black Power in the 20th Century (2015) and The Politics of Public Housing: Black Women’s Struggles against Urban Inequality (2004). She currently serves as co-editor of the Justice, Power, and Politics series for the University of North Carolina Press. This talk is co-sponsored by the History Department, Department of African, African American, and Diaspora Studies, the Sonja Haynes Stone Center of Black Culture and History, and UNC Press. The talk will be held on Thursday, November 19 at 4:30 pm in the University Room of Hyde Hall. Groundbreaking civil rights lawyer James E. Ferguson II presented the 2014 Charleston Lecture in Southern Affairs, titled “Fifty Years of Civil Rights Litigation–Everything Is Different, But Not Much Has Changed.” Co-sponsored by UNC School of Law, the Center for Civil Rights, the Department of African, African American, and Diaspora Studies, and the Sonja Haynes Stone Center for Black Culture and History, this lecture addressed the legacy of the Voting Rights Act, fifty years after its passage. James E. Ferguson II was a founding partner, along with Julius L. Chambers, of the firm Ferguson, Stein, Chambers, Gresham and Sumter, P.A. He has served as President of the firm since 1984. 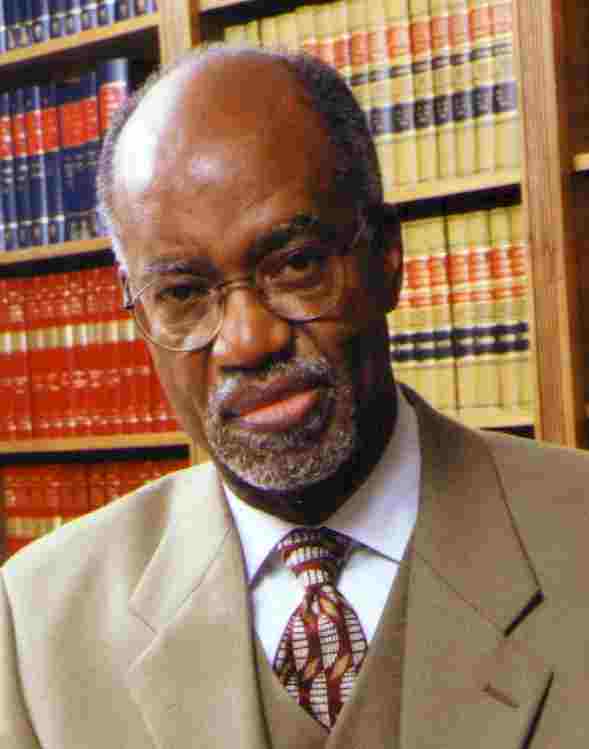 He has held teaching positions at Harvard Law School and North Carolina Central Law School. 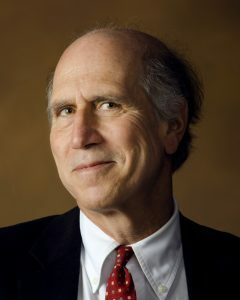 He served as a Scholar in Residence at Santa Clara Law School and was recognized as an Honorary Fellow by the University of Pennsylvania Law School. He has been recognized by the National Law Journal as one of the nation’s top ten litigators and has been listed in every edition of The Best Lawyers in America. He is a member of the Inner Circle of Advocates, an exclusive organization whose membership is limited to 100 of the nation’s top trial lawyers.